Dotnetchaps is a group of people focused on Microsoft technologies .Net and SQL Server. The User Group organizes technical sessions for sharing knowledge on .Net and SQL Server. The motto of this group is to Learn, Share and Grow. DotNetChaps user group is also associated with www.sqlpass.org community and officially opened the SqlPass chapter at Anand. The chapter name is Anand India Sql Server Users group. Today, I am presenting a SQL SERVER session in this User Group meeting organized at SURAT, GUJARAT. 1. What's new in SQL SERVER 2008 R2? In my SQL SERVER session, I am going to explain Utility Control Point (UCP), Data-Tier Application (DAC), Unicode compression. 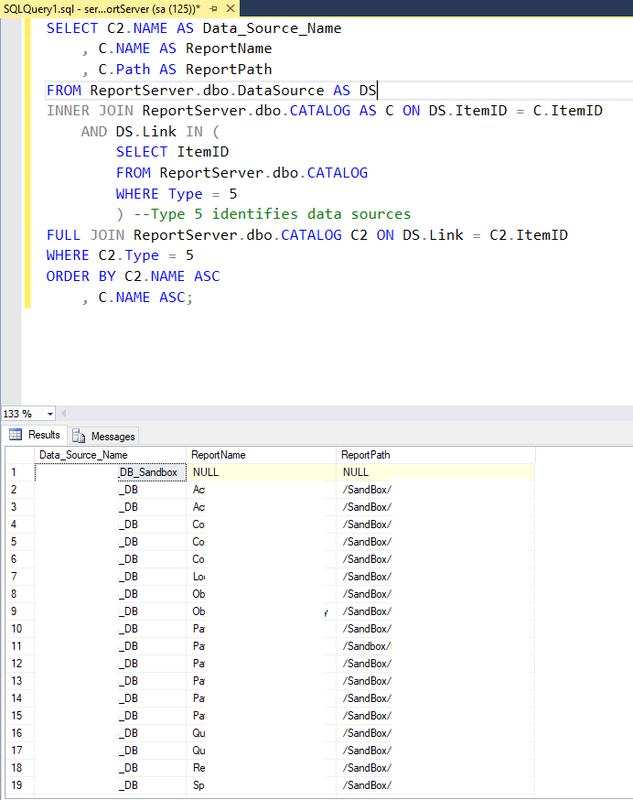 I am going to explain this feature by making examples on SQL SERVER R2, so people have better idea about it. For SQL SERVER Reporting Services, its very simple to Design, develop and deploy report to report Server. It is very simple to integrate deployed report to web application.